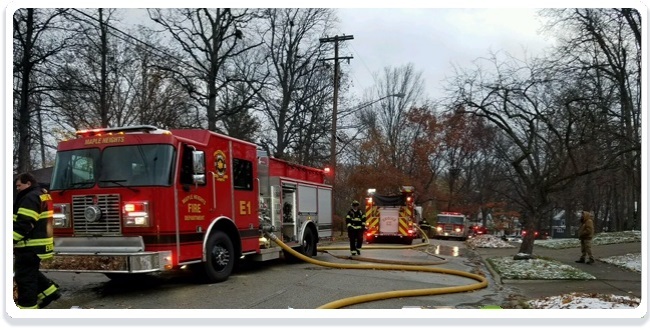 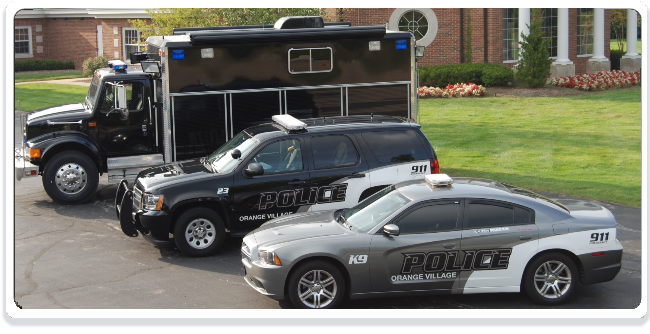 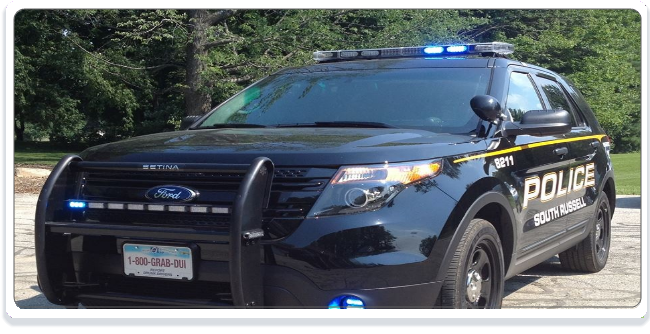 The purpose of the Chagrin Valley Dispatch Council is to promote cooperative arrangements and coordinate action among its Members in matters relating to the dispatch of public safety services and the operation of the Chagrin Valley Regional Communications Center. 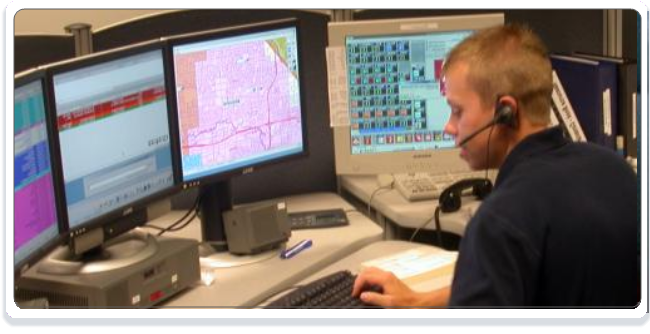 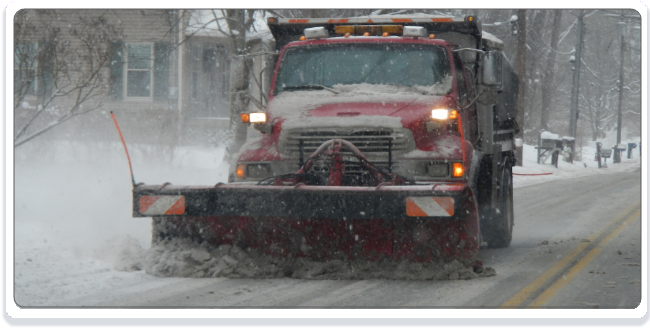 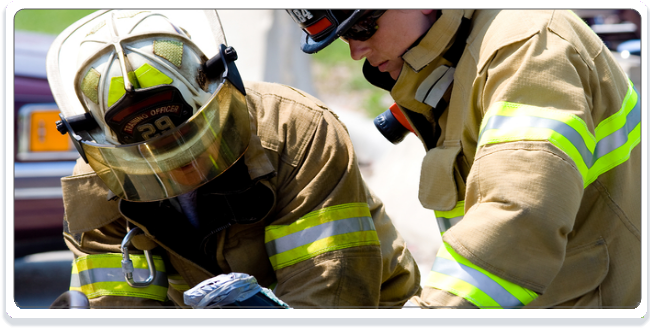 The Chagrin Valley Dispatch Council is dedicated to providing professional, efficient, cost effective, and compassionate communications to all incoming callers and the Safety Forces of its Member communities and to providing superior value to its Member communities. 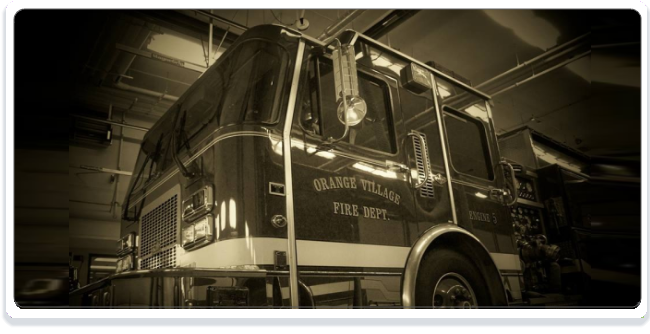 To provide superior value, the Chagrin Valley Dispatch Council will employ “industry” best practices, employ all resources efficiently, and strive to remain technologically current. 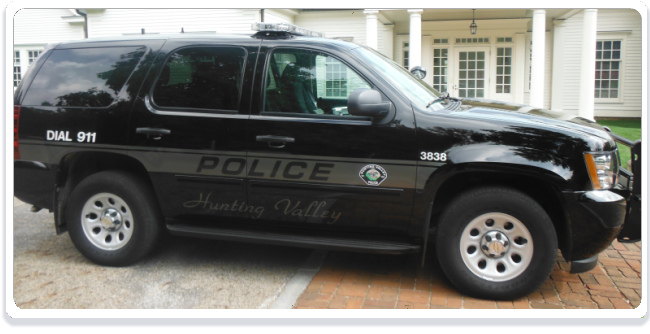 To maintain cost effectiveness, the Chagrin Valley Dispatch Council will grow only by admitting other similarly situated municipalities when economically or otherwise justified.